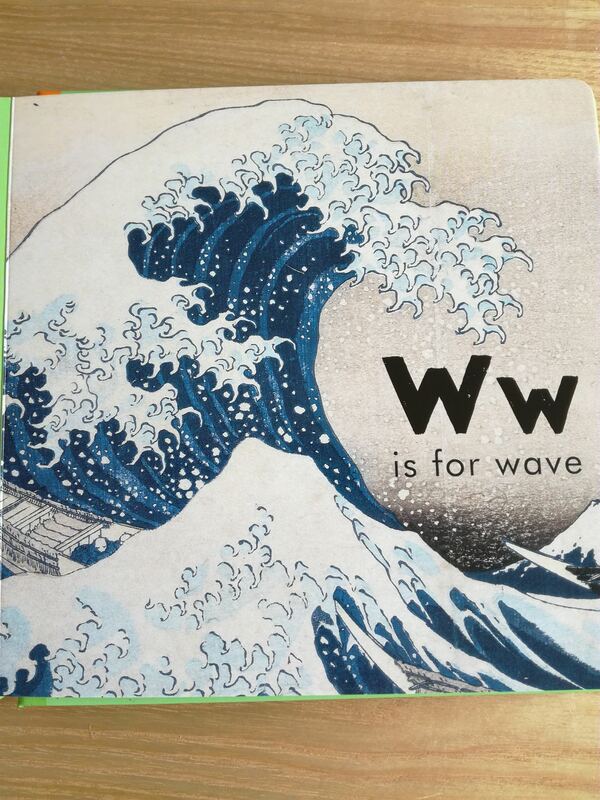 It isn’t very often that I get really, really excited by picture board books. In fact, if i’m honest I could count the number of times on one hand- probably less. HOWEVER, being a museum curator and archaeologist I could not believe my luck when these two titles dropped through the door for review. 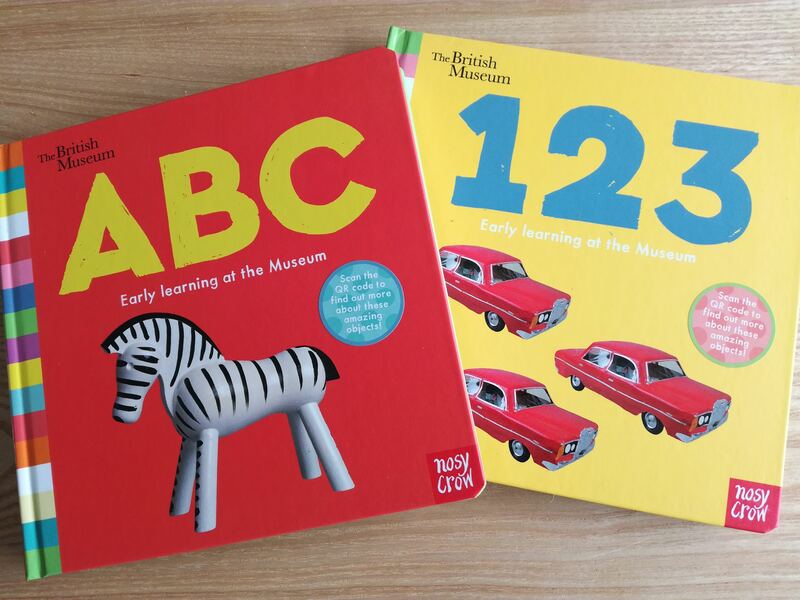 Nosy Crow have teamed up with The British Museum to produce these 2 chunky concept board books and there are more to come! The books feature a range of objects form the museum collections to try to help children grasp the concepts of letters and numbers through using fabulous images of objects in the collections. To add to the books adults can scan the QR code in each book to find out more about the featured objects and there is a full key at the back. These are perfect books for anyone with an interest in history who has new children, they are such a refreshing change from the usual types of concept book and hold an interest for parents as well as the child. A brilliant idea, I love them and they will be staying on our bookshelves for a long time!Find out more here.